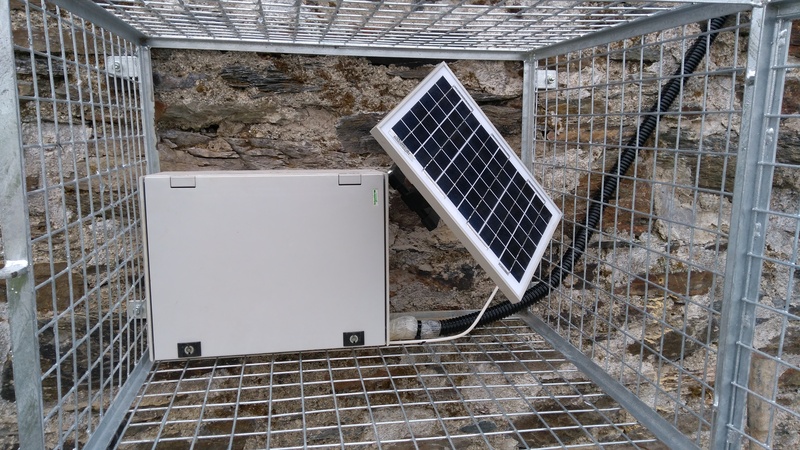 Installation of the BIRD devices at two bridges (Manch and Meelon) on Bandon Catchment was conducted on the 28th August 2017 with the support of Cork County Council (CCC) and BRIDGE SMS Partners. The BIRD devices are recording water levels (contactless) using sonar devices. 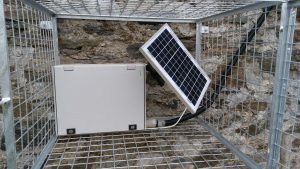 The BIRD device is developed to provide real-time information on flood levels at the bridge and to issue a warning on possible flooding and scour development around the bridge. 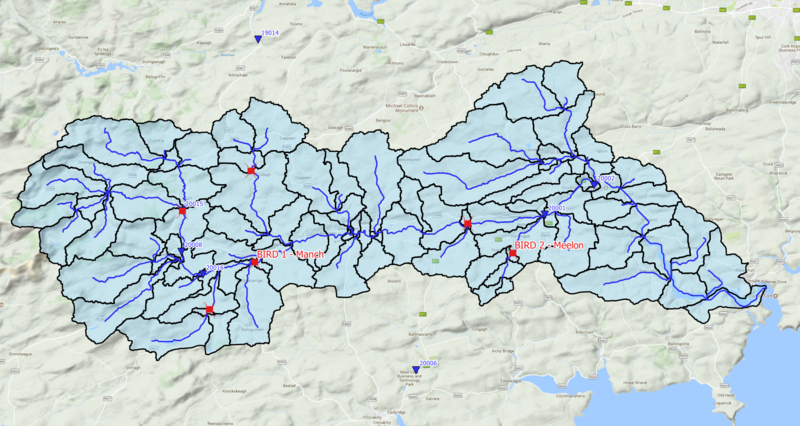 The water level monitoring network now comprises of total 7 stations (including EPA and OPW water level stations). 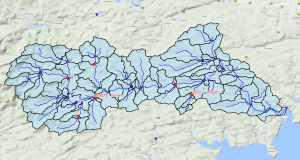 The data will be used for providing warning and continuous calibration of the Flood Early Warning System (FEWS).